--Our mission is to redefine the industry, be innovative leaders, be an inspiration to our associates and nurture the human spirit. 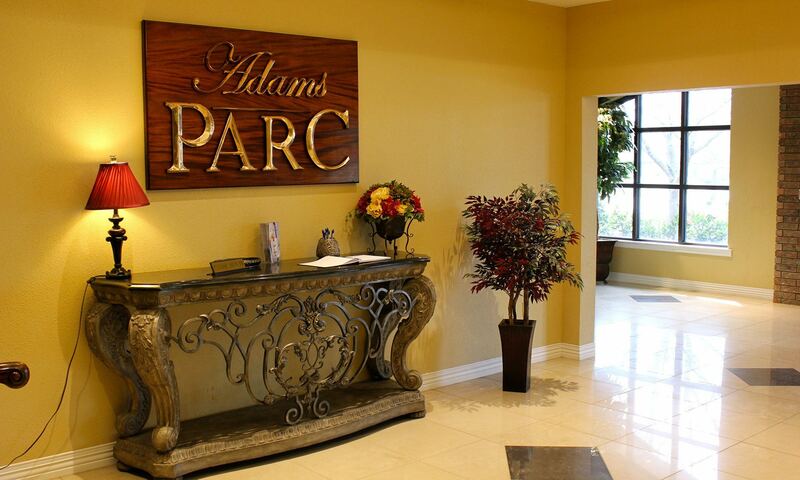 By providing excellent service Adams PARC is committed to standards that exceed expectations for all we serve. 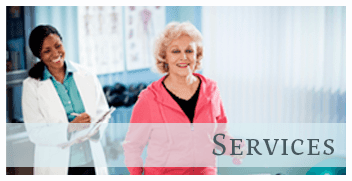 At Adams PARC Post Acute Recovery Center, we are aware of the challenges and emotions associated with seeing your loved ones in need of further medical care following hospitalization. 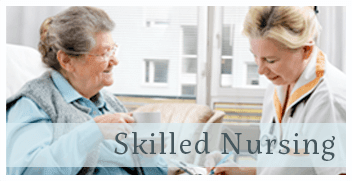 Our knowledgeable staff and trained medical professionals work around the clock to ensure an encouraging, stimulating, and growth-inspiring environment. And because we are aware of the importance of family involvement in the decision-making process, we work hard at maintaining transparent and professional relationships with you and your loved ones. We strive to establish an environment creating constant positive individual experiences promoting the best individual outcomes. 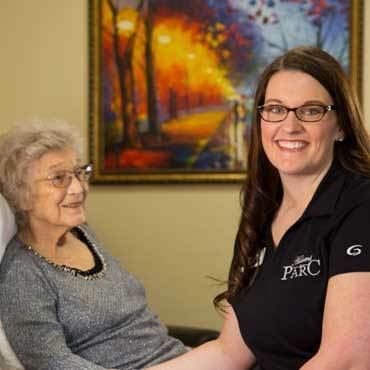 Situated in Bartlesville, OK, Adams PARC Post Acute Recovery Center rests in a verdant, tree-filled area surrounded by quiet neighborhoods, nearby streams, and a handful of lush public parks. Just beyond Adams PARC Post Acute Recovery Center’s peaceful suburban setting, a consistently expanding city of fine architecture, historic museums, arts centers, and theaters, awaits. From its oil industry days of the early 20th century, when Frank Phillips founded Phillips Petroleum, Bartlesville has come a long way. 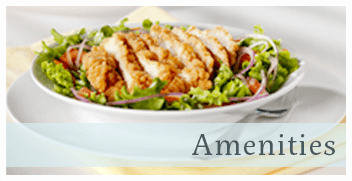 Today, the city boasts an array of dining, entertainment, and historical sightseeing. The well-known Price Tower, designed by Frank Lloyd Wright, is home to a lively arts center, as well as an upscale restaurant and luxurious lodging for those looking to relax while in town visiting a loved one.